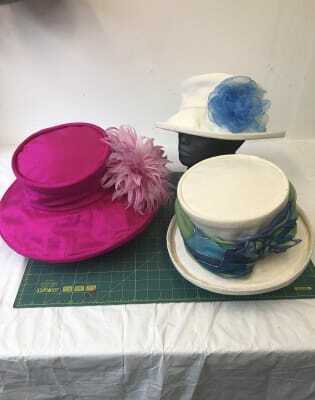 In this class you will learn to both sew an occasion hat and embellish it. 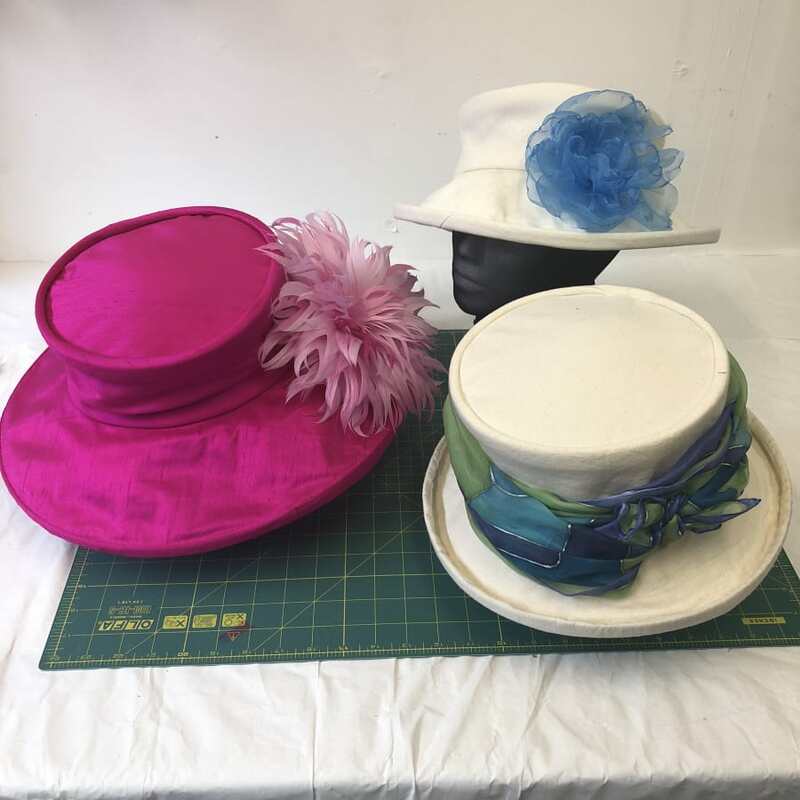 In this class, you will learn the basic principles of sewing a hat. As well as this, we will cover the necessary techniques to learn how to go about pattern drafting. There will be variations on the basic pattern, in terms of the width of the brim and the height of the crown. 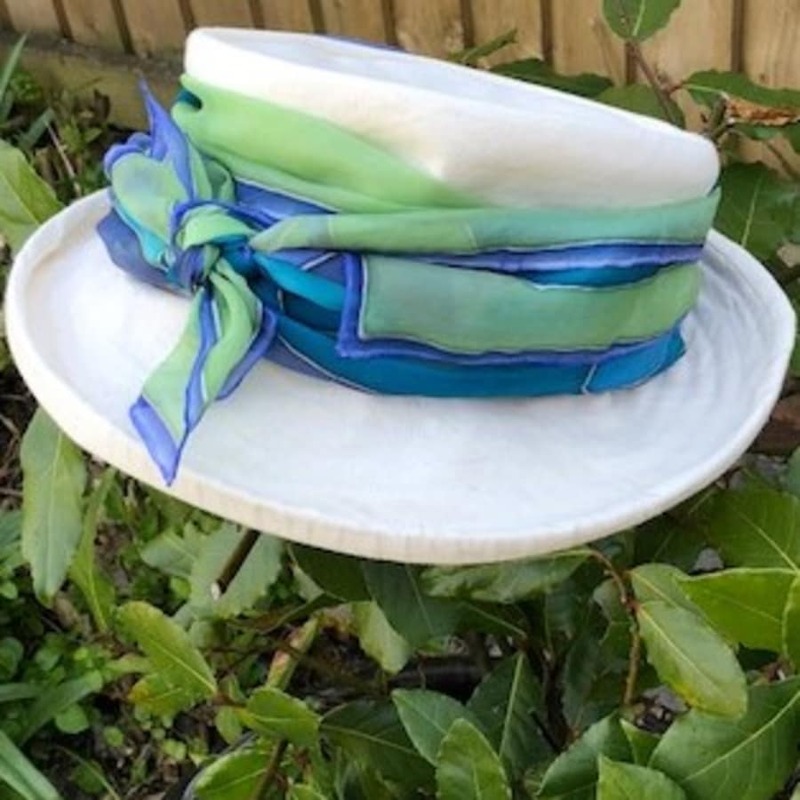 Hatmaking is all about accommodating curve. Initially, sewing them correctly may take a little bit of practice. However, once you have adopted the main techniques, you will be able to you to go away and successfully make hats of your own! Materials for a band or making a flower embellishment will be available. In the 1800s, turbans were incredibly fashionable. Hatmakers who made turbans were the highest paid in this field, as it is very difficult to sew turbans to make the folds look natural and to conceal the stitches. 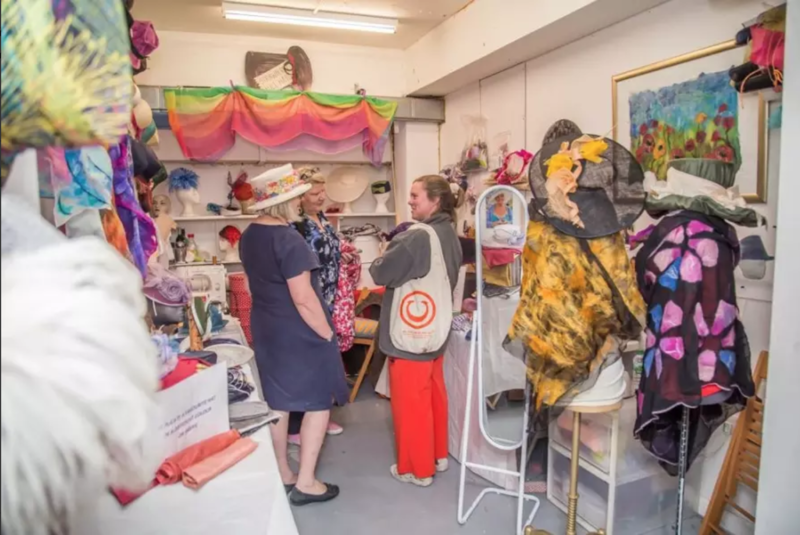 Please bring:- A metre of your fabric of choice - Sharp fabric scissors- Small scissors or snips- Thread to match fabric- NeedlesProvided for you:- Lining- Interlining- Rigilene- ElasticTea and coffee are available on the premises. Please bring lunch! There is a Tesco nearby if you need.